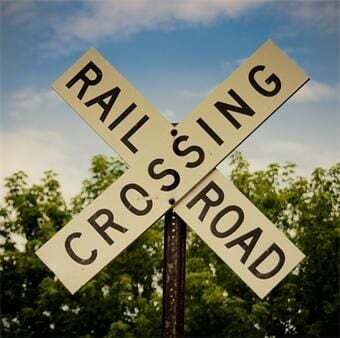 CSX Railroad has scheduled crossing repair closings from Newberry to Laurens in the coming weeks. This will necessitate rerouting traffic. Signs will be in place marking detour routes. Gable Hill Lane (off U.S. 76), Feb. 19. N. Main St. (at Taylor St.), Feb. 28. Calvin Bridges Rd. (near Recreational Park), Feb. 20.